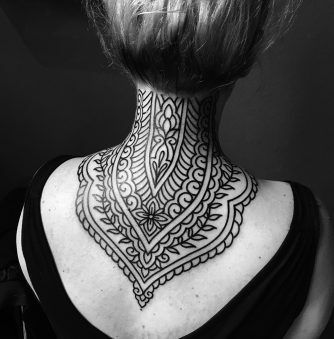 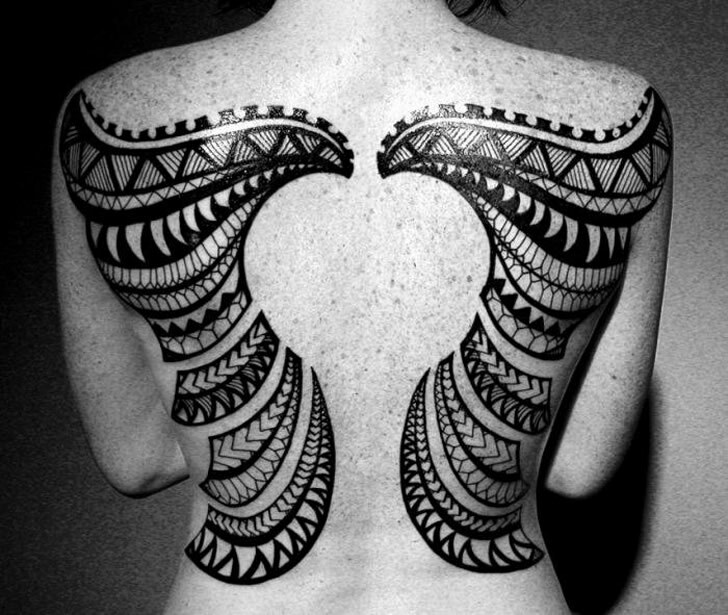 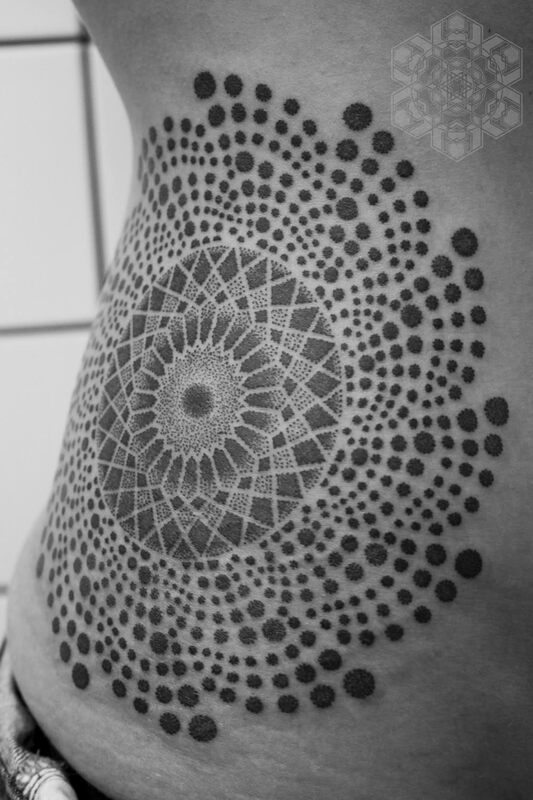 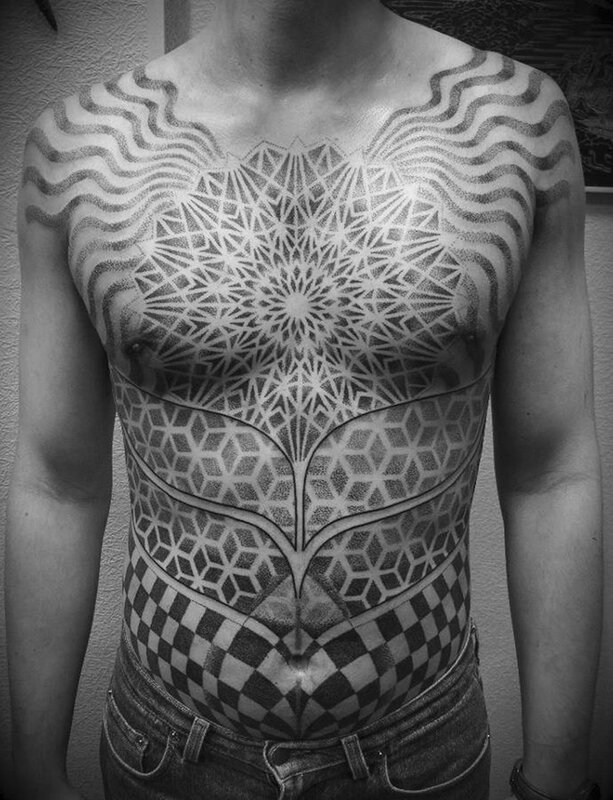 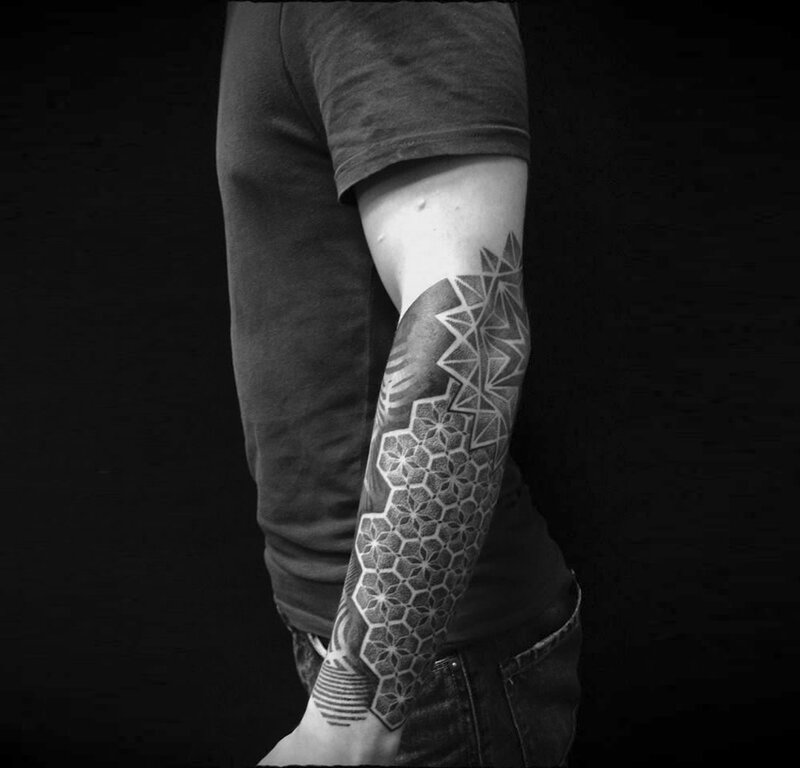 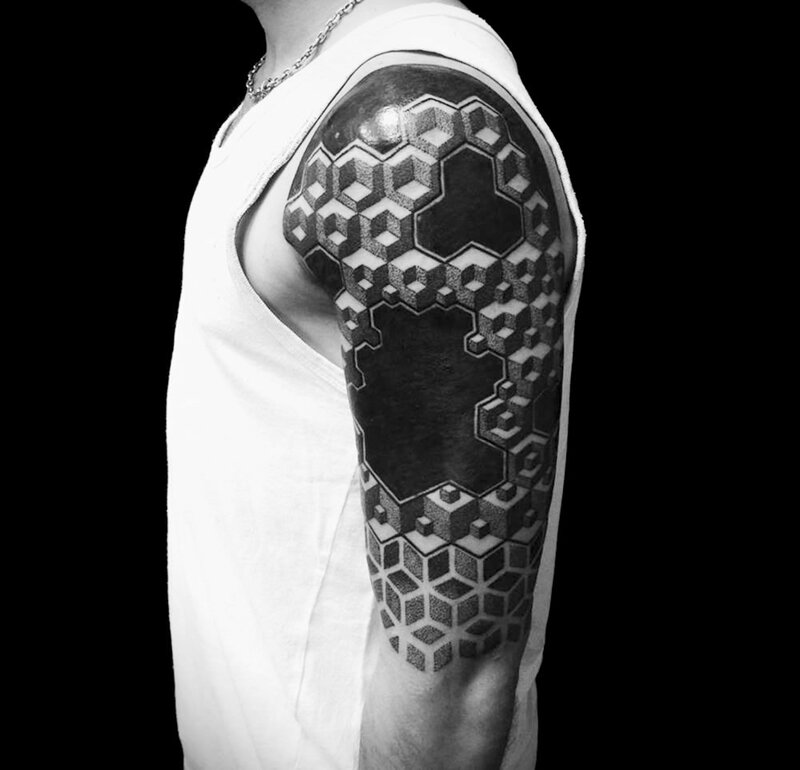 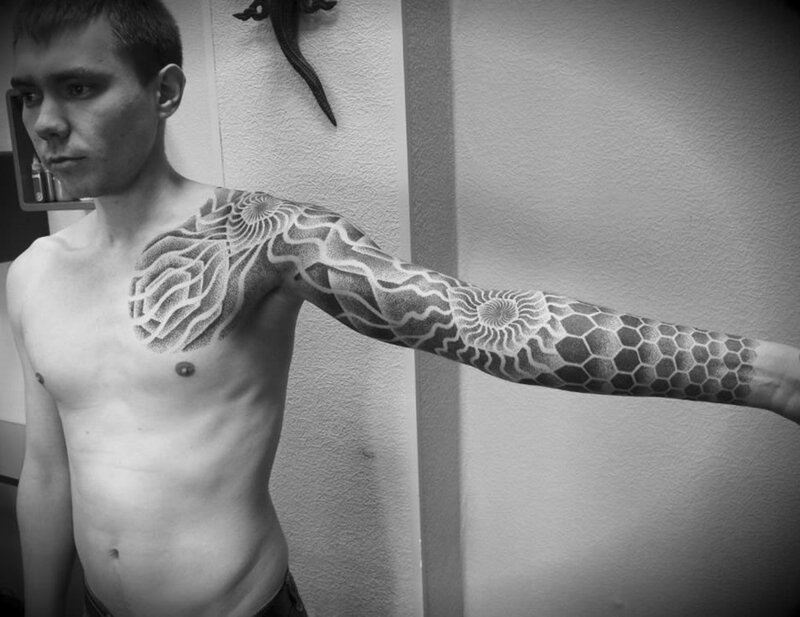 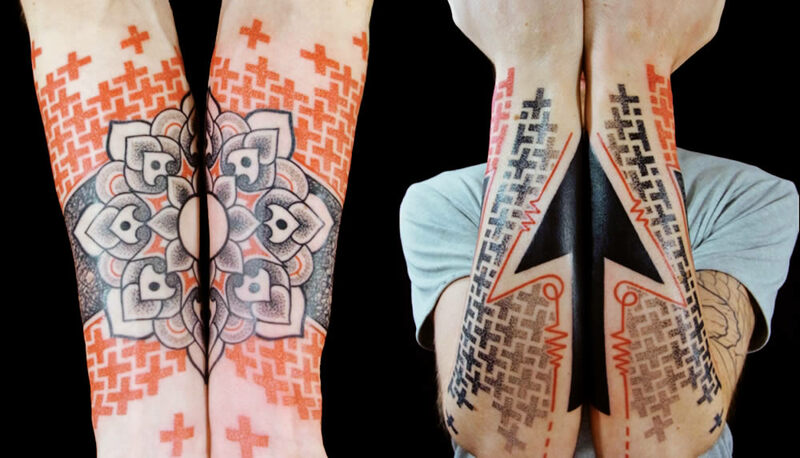 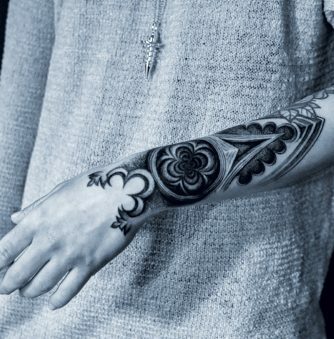 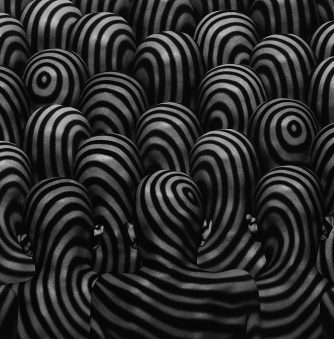 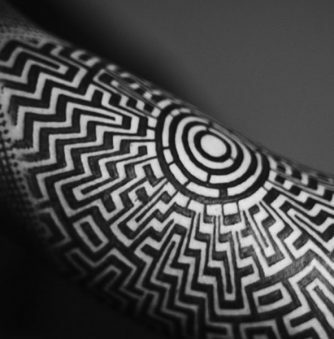 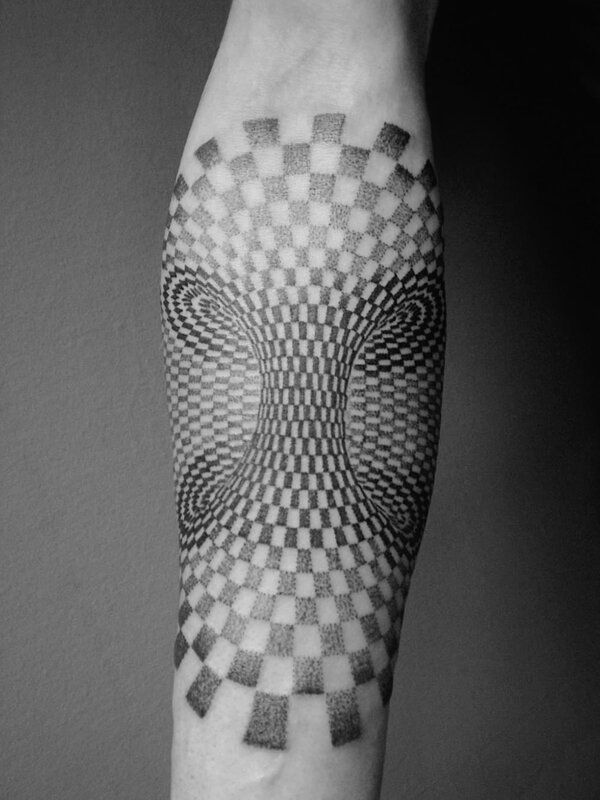 There are many tattooists working in the geometric-pattern style like Pierluigi Deliperi (Italy), Alucky (Japan) and Nazareno Tubaro (Argentina). 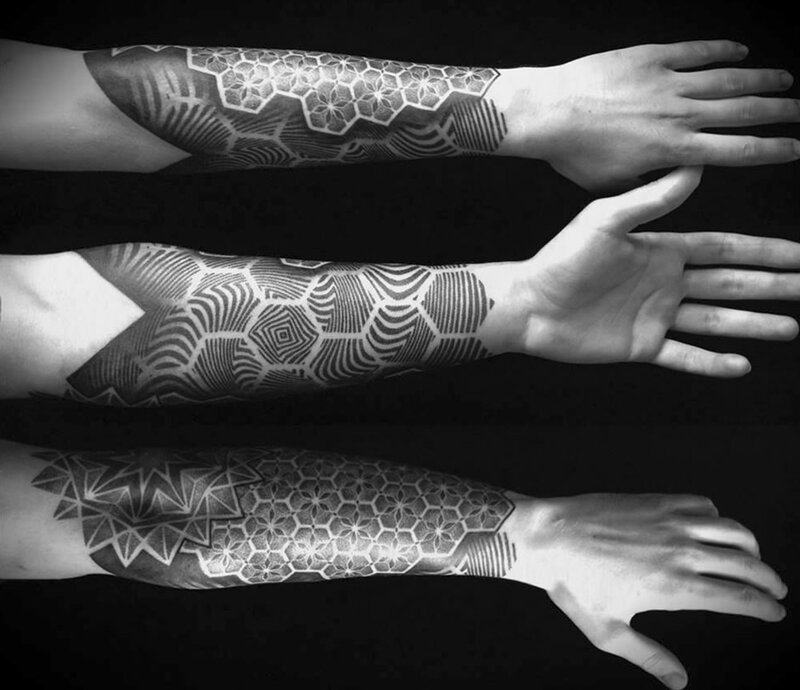 All of these artists are from different countries, but you can see how similar techniques and themes are becoming global. 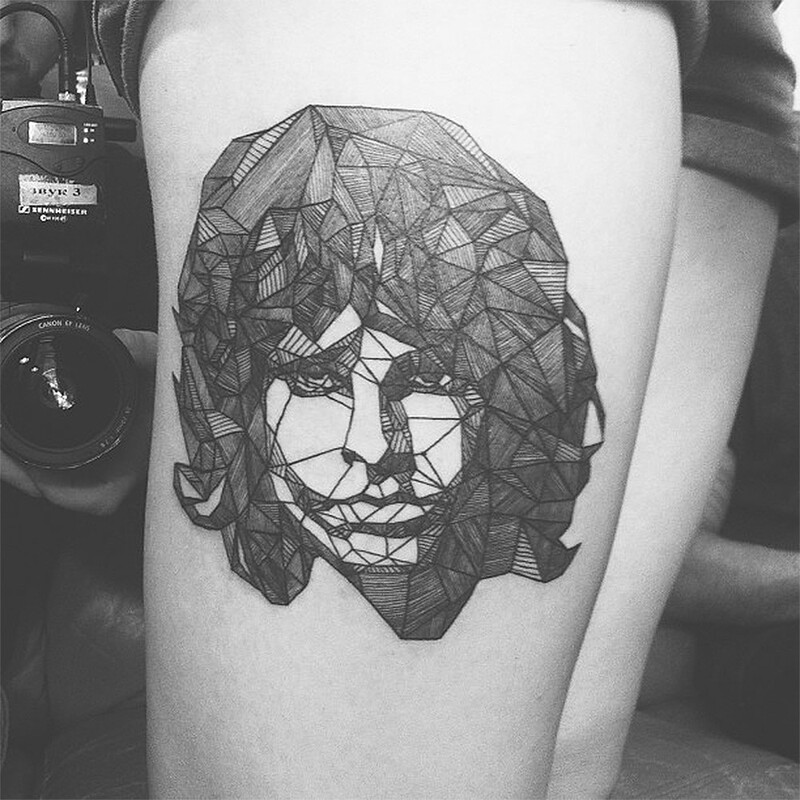 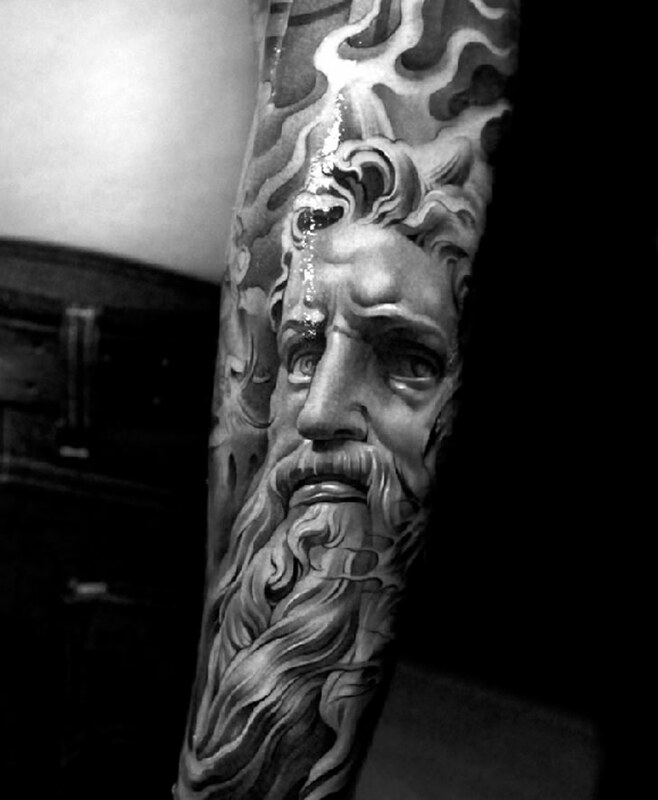 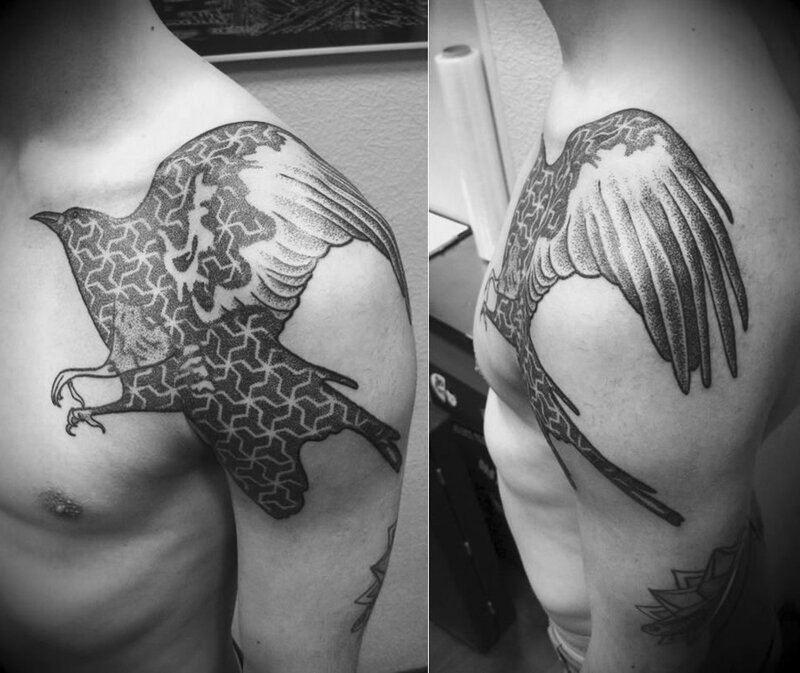 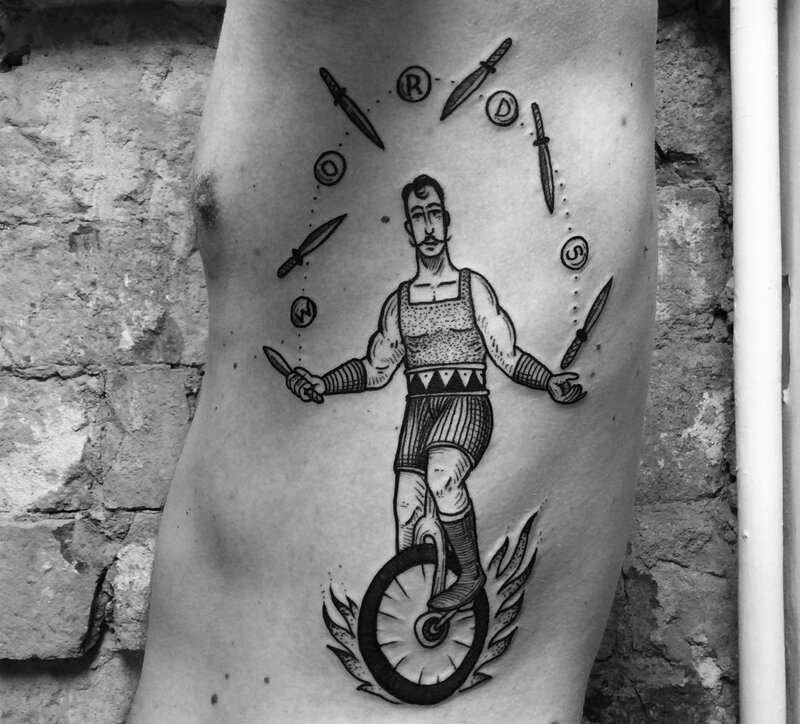 In this post, you can view another example by Russian tattooer Ivan Hack.